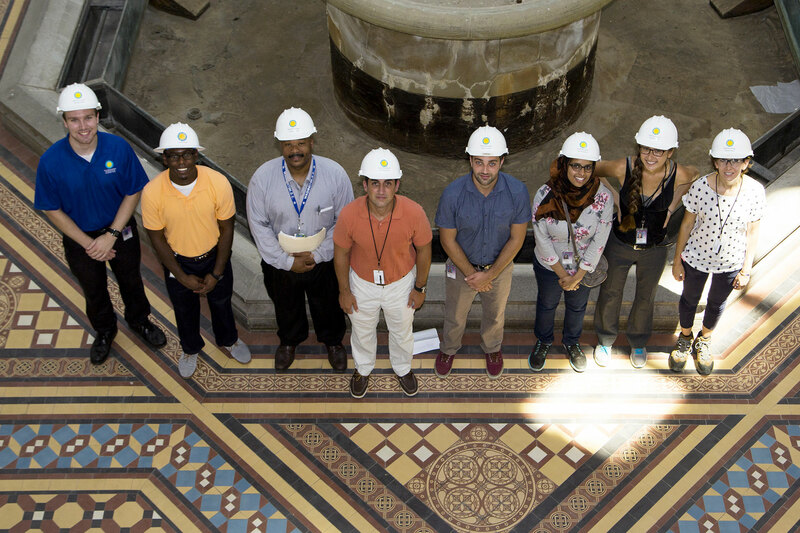 Our Facility Management (FM) Internship program offers an opportunity for students to gain experience as emerging professionals by playing a vital role in the Smithsonian’s daily operations. Understanding the built environment will help you excel in any career choice. 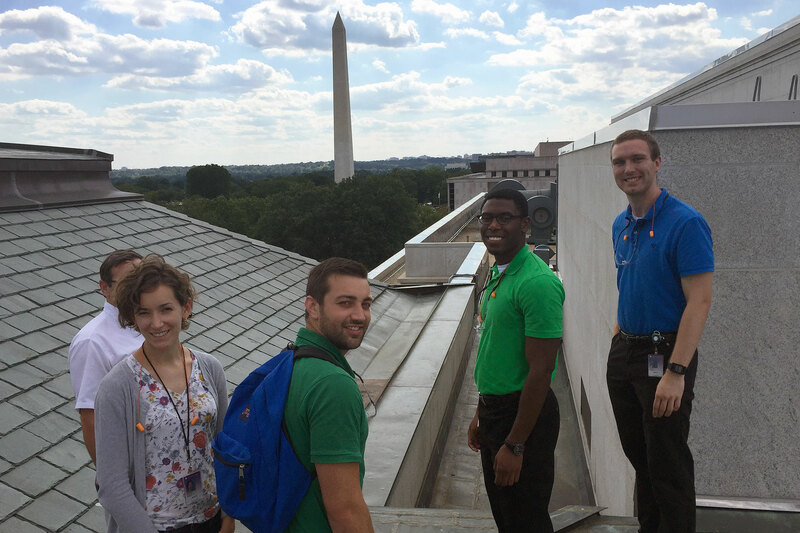 FM Interns work closely with supervisors and mentors on active OFMR projects and initiatives. The Office of Facilities Management and Reliability (OFMR) currently offers Academic and Technical Track FM Internships. All majors and recent graduates are welcome to apply! 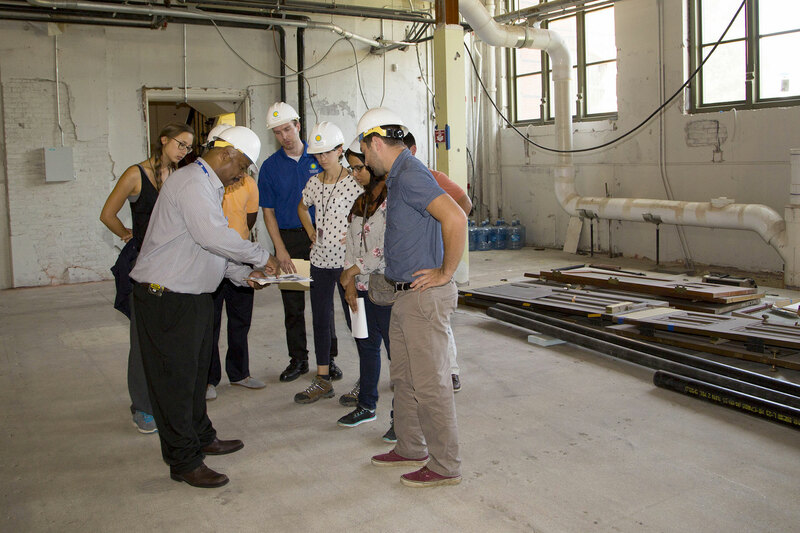 Academic Track FM Internships are for students pursuing a bachelor or graduate degree who want to learn more about the built environment. Recent graduates are also encouraged to apply. 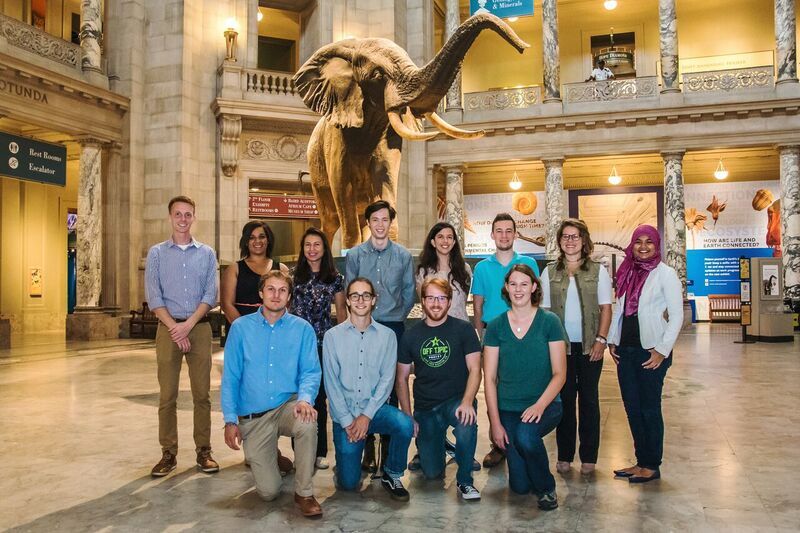 Academic Track Internship opportunities focus on strategic projects that our team is working on such as project management, sustainability, technology, engineering, strategic initiatives, and more. All majors are welcome to apply! Technical Track FM Internships are for students in formal training or apprenticeship programs in crafts and trade fields. Students will learn about and practice Maintenance skills that are used everyday at the Smithsonian. 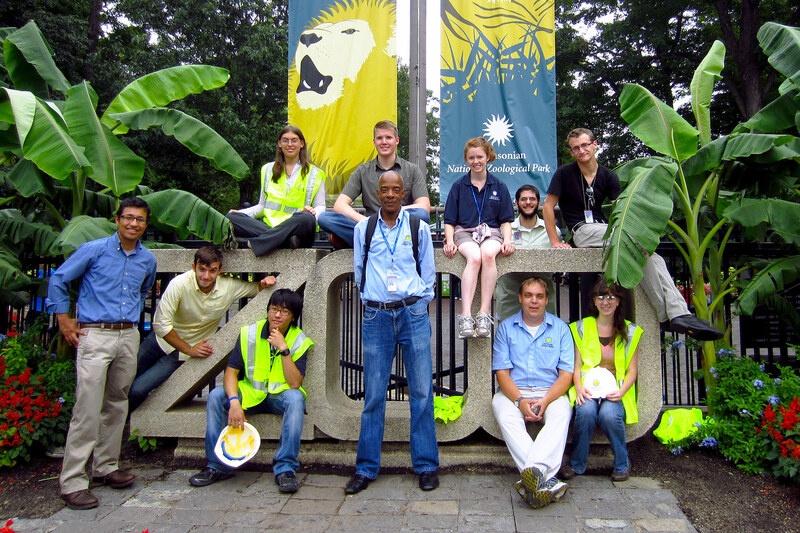 Technical Track Internship participants receive mentorship from our Facility Leaders at the Smithsonian. 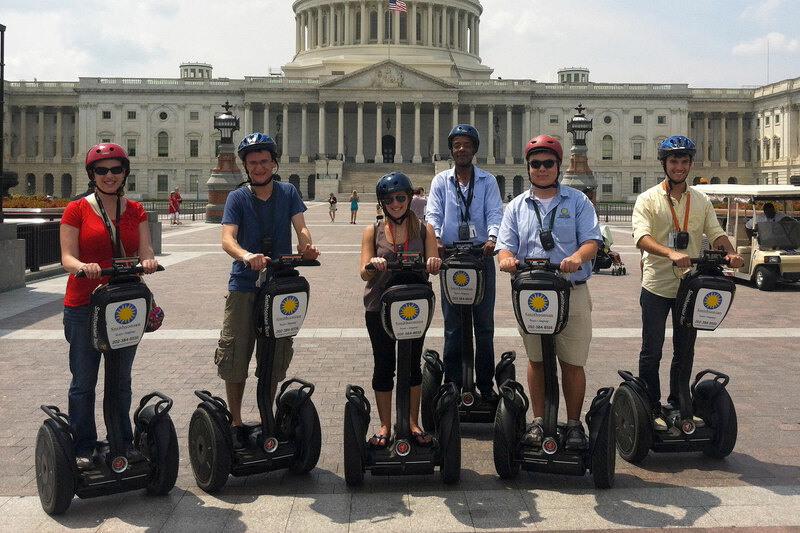 Why choose a Facility Management Internship? 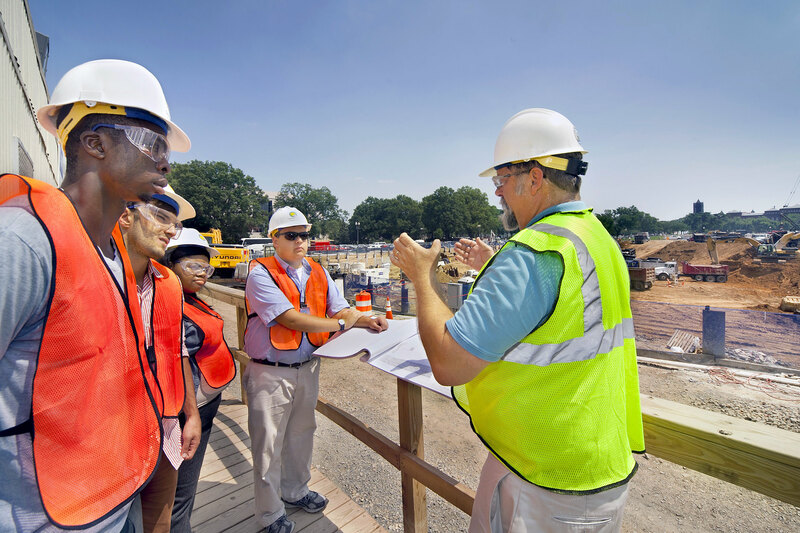 Technology, Engineering, Construction Management, Architecture, Sustainability, and more! For further questions about internships, please Contact OFMR! Most internships are paid by stipend.